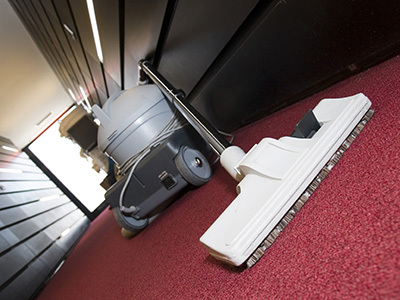 Following the right procedures and having great experience are both imperative during rug cleaning services. The expert professionals of “Carpet Cleaning Sherman Oaks” are aware that rugs are expensive investments and demand great treatment. We promise excellent carpet services and effective removal of stains, bad odors and mold because our company owns excellent, new age machinery, and each service is conducted by very experienced and extremely skilled specialists. 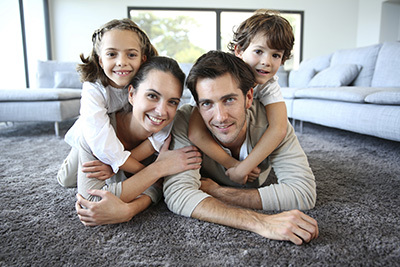 We embrace all your carpet problems by offering full residential and commercial carpet cleaning services. Our company provides a great range of services depending on your needs and offers same day maintenance. Your carpets will live longer thanks to our great care and rest assured that we only use ecological and completely harmless to human health products for their cleaning. Knowing that each type of rug would need special treatment we follow different procedures based on the characteristics of your carpets. The great training of our cleaners ensures that your rugs will be treated with respect! We do clean them effectively removing dirt and stains but we are also experts in mold removal. When your carpets get soaked wet, you can trust our professionalism to arrive fast in order to extract waters, clean and treat them properly. We also have machinery of the most recent technology for the full restoration of fire and water problems and so we can also promise excellent repair services as well.